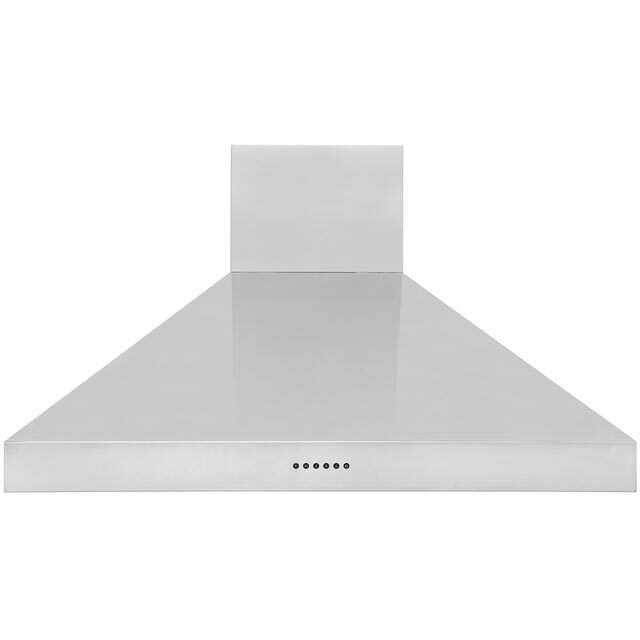 Effortlessly clear the air in your kitchen with this brilliant stainless steel chimney cooker hood from Britannia. 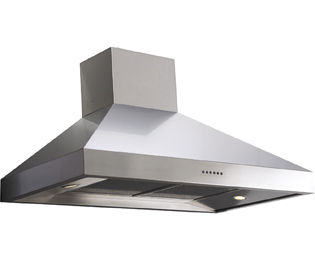 Because it can remove an impressive 1000 cubic metres of cooking odours each hour, this powerful model is perfect if you have a large kitchen. 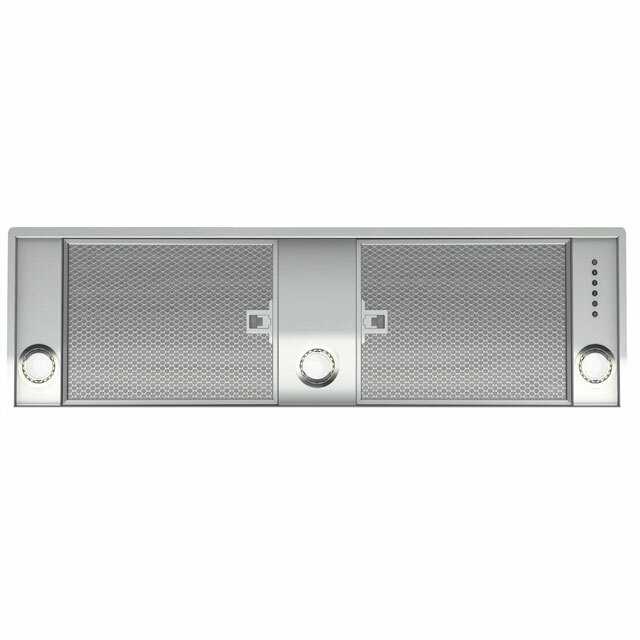 Measuring 90cm wide, it’s designed to sit above a large hob or range cooker as well. It has washable grease filters too, which means you’ll never need to worry about lingering cooking smells clinging to your clothes. And, thanks to this hood’s efficient halogen lights, it’s always easy to check on your latest culinary creation as it’s cooking. 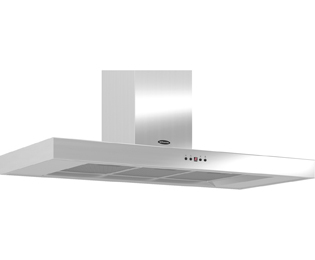 Absolutely fabulous in every respect - Our kitchen has a low ceiling and I am a tall chef liable to hit my head on the extractor, so this extractor is ideal for the restricted headroom (60 cm) available. Fabulous - My guests can now watch me cook and still talk/listen to each other without being deafened by the extractor, as well as there being no smoke or steam to pollute the atmosphere in our kitchen/diner.